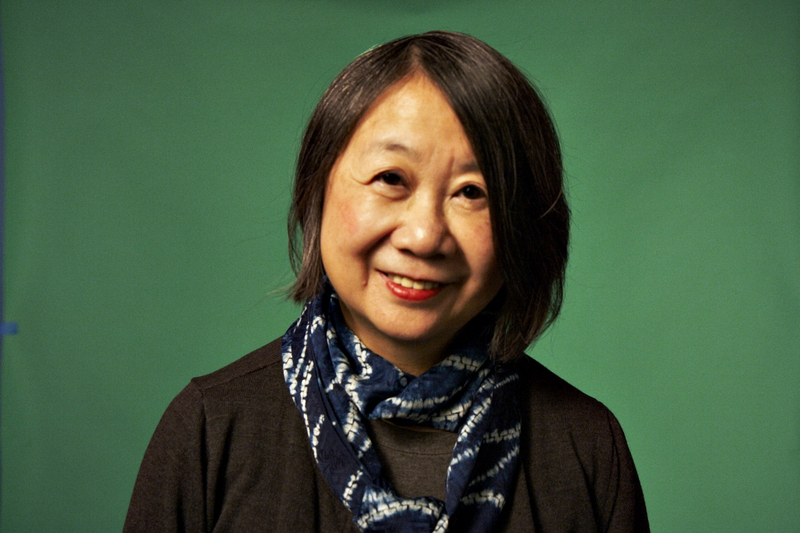 Born in Toronto, Bernice heard songs and stories in Cantonese that created a magical world of rich traditions – elders sharing ancient folk tales as well as personal stories about the railway, the head tax, and the struggle for the rights of full citizenship. Bernice shares this legacy of stories in performance. Fresh from university, she performed as an actor, and then co-hosted a CBC radio program. Her work in education as a visual artist and an arts educator is widely recognized, and it informs her storytelling. Her historical stories have been highlighted at the Multicultural History Society of Ontario and the Canadian Museum of Immigration at Pier 21 in Halifax. She has performed at numerous cultural centers and festivals events from Atlantic to Pacific Canada, as well as at the Singapore International Storytelling Festival. Young audiences are delighted and informed by her performances. Bernice has made over 900 visits to schools and libraries, has led numerous workshops for teachers in art and storytelling, and is the recipient of regional and national arts awards. She was recently selected to perform for the 2019 TD Canadian Children’s Book Tour. Bernice is available as a guest speaker and workshop leader. Her programs are listed with Storytelling Toronto(www.storytellingtoronto.org) and Storyteller of Canada/Conteurs du Canada (www.sc-cc.com).